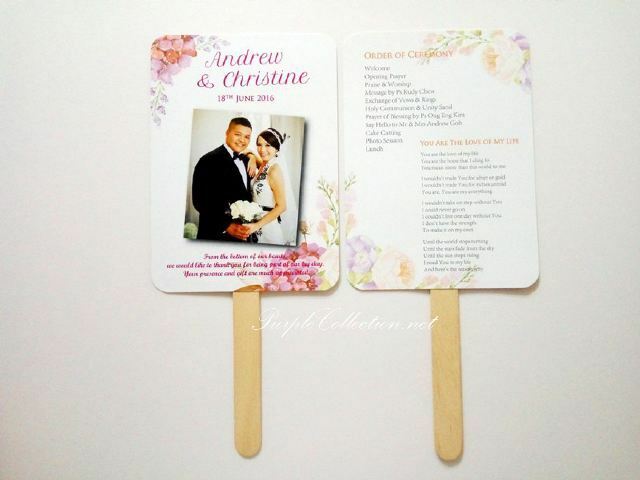 Interested to place an order for your wedding order of ceremony? Please click on the button below to get your quotes. Shipping Method: Post Laju, City Link Express, EMS, International Registered Parcel.